Here at IPC our work is based on the principle that your body holds an innate ability to heal itself. 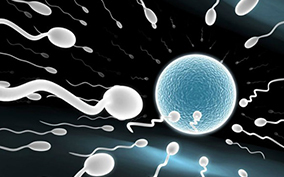 This evidence is illustrated when you were first brought into this world by your parents and the very beginning of human creation, with the sperm and the egg. When the sperm and the egg come together, an energy, soul spirit or life force. What every you would like to call it, comes into that cell and assists the embryo to animate, co-ordinate and organise its development. This cell knows who we truly are, and what is required to grow into who we are, and who we have contracted to be on this planet without any interference. That one cell then becomes every cell in our body. So our body knows everything about our life. This principle can then be applied when we are fully developed as a child or adult physiologically. Every cell in our body holds our true essence without any story, and we simply need to allow the body to communicate and heal.